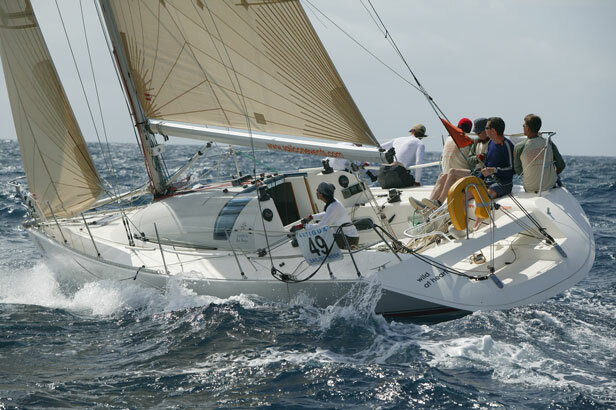 Official boat for the Tour Voile (Racing Around France) from 1992 to 1998, the JOD 35 (Jeanneau One Design) is a 7/8-handed one-design 35-footer (10.60m). Regarded as the most advanced French one-design boat of its decade, the JOD 35 counts 240 units worldwide. Its diffusion and accessibility allow the JOD 35 to keep enjoying a big popularity. 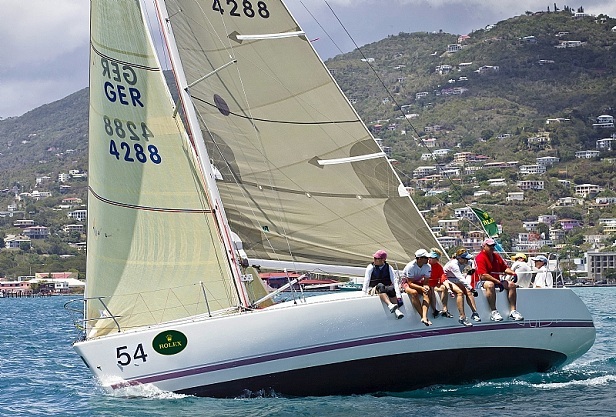 Crew is very experienced regatta skipper or owner's rep.
Harken deck gear. 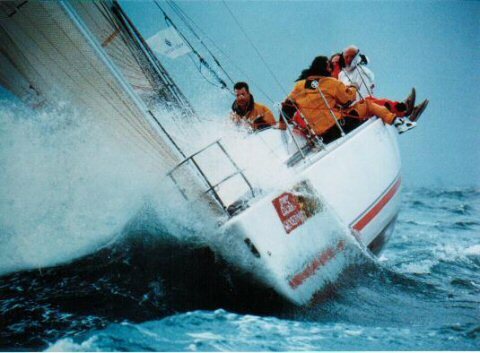 Fully equipped for offshore racing.